All Things Planned was established in 2010 and has been built on a foundation that each client is treated like family to ensure the best possible planning experience. 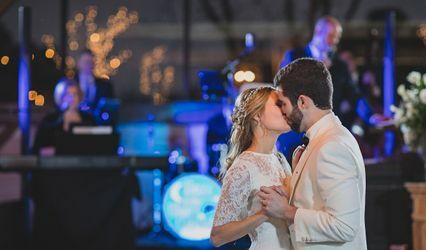 Maintaining our only service as wedding + event planning has allowed us to focus solely on the planning needs of our clients for nearly a decade. 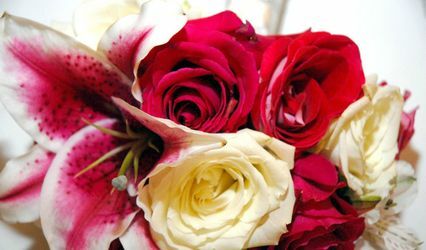 It is why we take such pride in providing prompt responses and find joy in giving clients comfort with our careful handling of their special day. 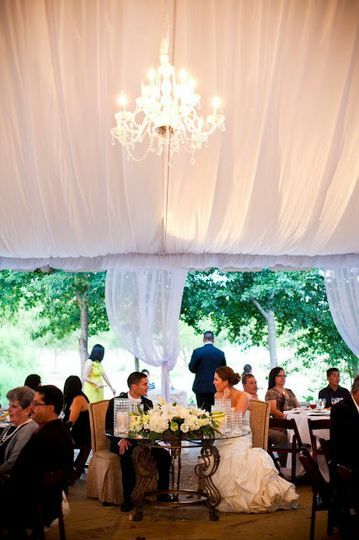 We are proud to be one of the most respected event planning firms in Texas. It is an honor to be recipients of the 2018 Wedding Wire Couples' Choice Awards and to be among the preferred vendors at Olde Dobbin Station and the exclusive coordinators for Peach Creek Ranch + 7F Lodge. All Things Planned...amazing and wonderful to work with! Amy and her team at All Things Planned were amazing and wonderful to work with! 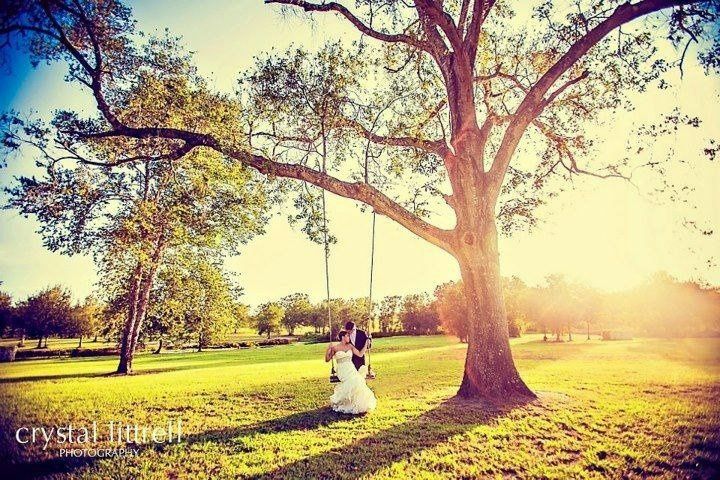 She helped my daughter and I plan the perfect wedding- down to each detail for over a year! She kept us on track with monthly meetings, and contacted all the vendors on our behalf to make all the essential updates, changes and contracts easy for us to look at and approve. As the mother of the bride, I can tell you that the wedding day was stress free... only because I knew Amy was taking care of everything for me. I knew we were in good hands because we met so often, that she became like family and really had a sense of what we had envisioned for that day.... down to every last detail. She was really fantastic the day of the wedding and I cannot imagine what it would have been like without her! 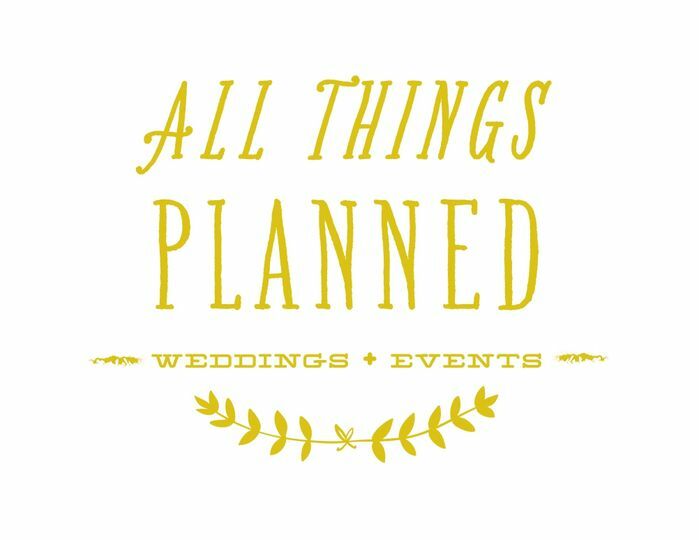 I highly recommend Amy and All Things Planned's expertise in planning your wedding! They are worth every penny! I would highly recommend hiring All Things Planned! A year ago today I got engaged and now we’ve been married for almost 2 months. We couldn’t have done it with out the help of Amy and her team Nyssa & Jacquie and for a little while Heather! 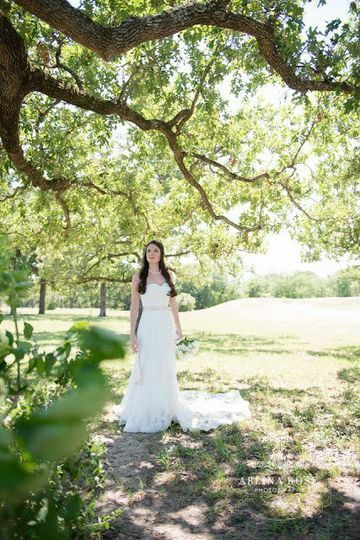 We fell in love with Peach Creek Ranch which led us to All Things Planned. We upgraded our package with them and that was the best decision! I always went into our timeline meetings overwhelmed and always left relieved. Two weeks before I was freaking out a little at all that I had to do but Amy and her team took care of the vendors and vendor timelines which was a huge weight off my shoulders. She even picked up and dropped off our table linens. The day of was absolutely perfect and ran so smooth thanks to them! 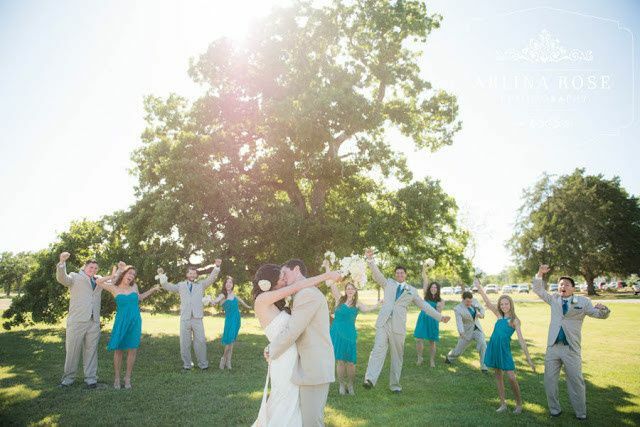 I couldn’t have asked for a more perfect wedding day. 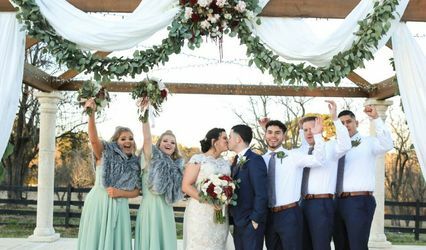 From start to finish it was flawless- The decorations were set up exactly how I envisioned, they made sure I was calm, fed & made sure we had beverages! I didn’t stress about a thing! We had a few guests comment and compliment on how smooth it all ran. 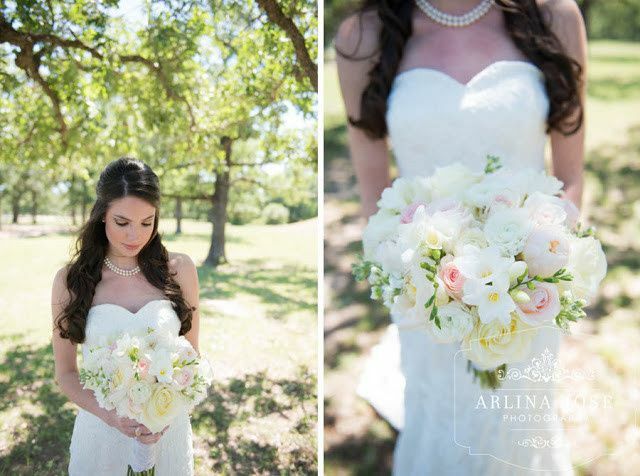 Amy & her team are incredible and I have the best memories of my big day thanks to them! All Things Planned was very helpful in the wedding planning process. 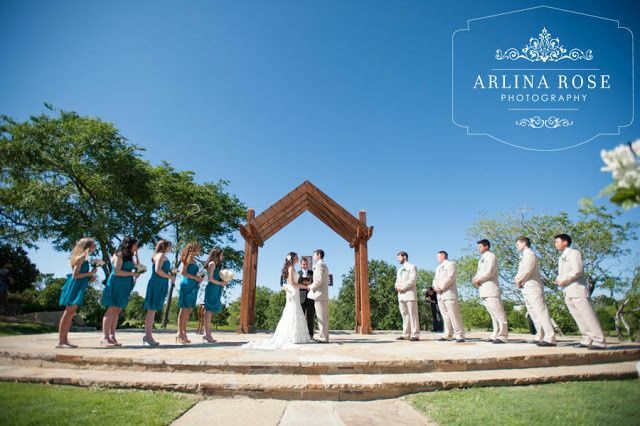 They joined us six weeks out from our wedding as apart of a partnership with Peach Creek Ranch. 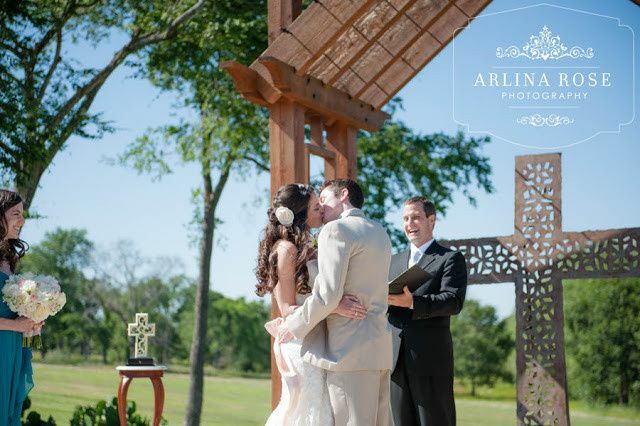 They helped us with our table arrangements, contacting our vendors six weeks, out and day-of-timeline. Vannesa did an excellent job as our day of coordinator. It was her very first wedding she was in charge of herself and it went fabulously. The whole day ran smoothly and went off to my knowledge without a hitch! Our wedding was very large and I would have completely overwhelmed, but Vannesa was calm, confident, and very helpful the whole entire day. Amy and Jacquie were also a huge help when trying to make table arrangements among many other tasks. We were so blessed to work with All Things Planned. 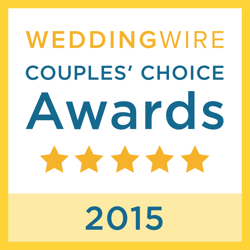 I would definitely recommend them to any bride!